If you are looking for a buddy workout, something to do with a friend, you are going to want a gym space. But if you want something more, an experience, look no further than, November Project. 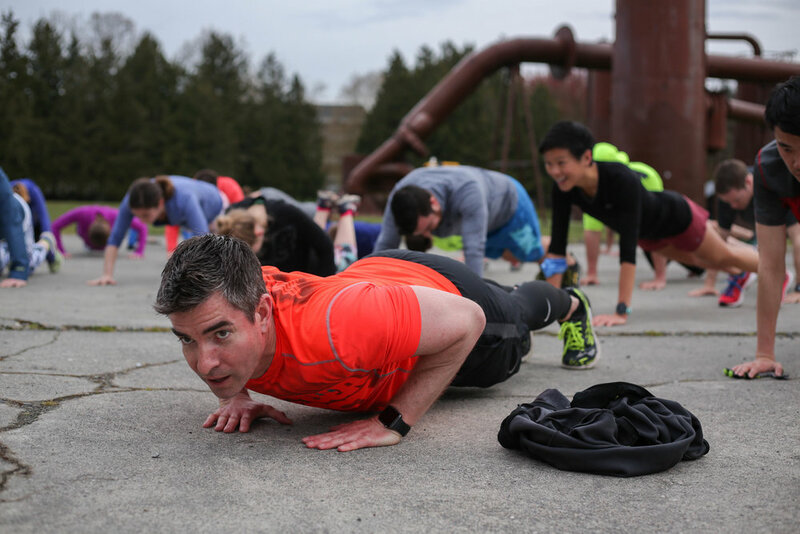 Led locally by self-described fitness aficionado, Casey Winkler, helps connect people of any age with other like-minded individuals. 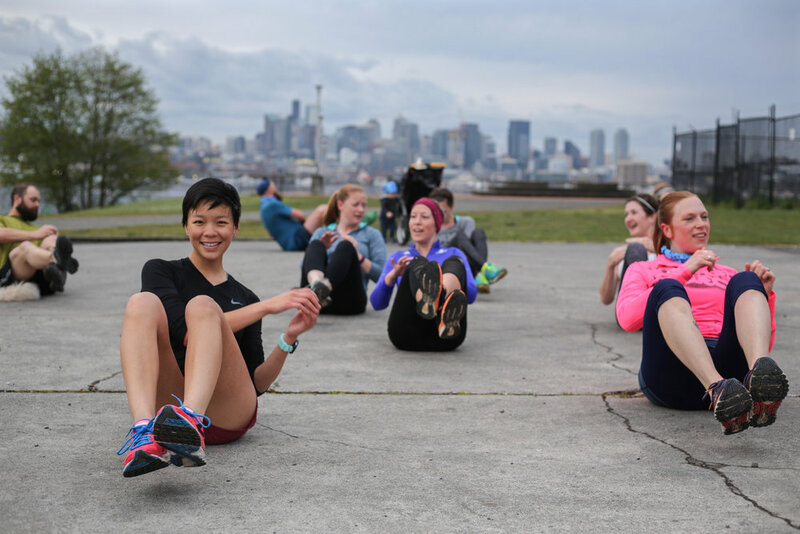 Two times a week at 6:29 am, this group of life enthusiasts enjoys some of the most beautiful locales in Seattle, all while getting their workout in. Casey advised me NP participants get up early and mix up with people - many did not know each other before joining. Then they tell each other something personal and hug the person they shared with. Some people shy away from this, it is a necessary part of the process. Connecting the people to each other while not avoiding the hard parts. 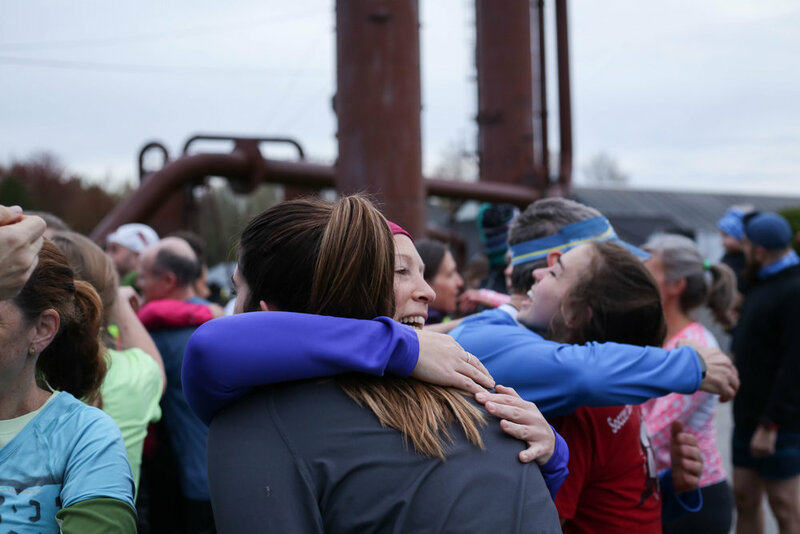 Hugs are a natural part of the NP Seattle Tribe. 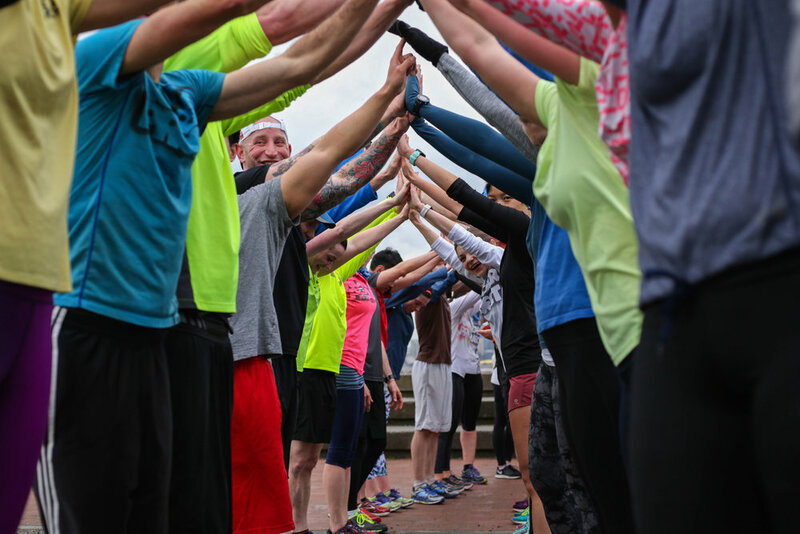 The idea is to get people to accept the discomfort of new connections before the workout, which will be a push. 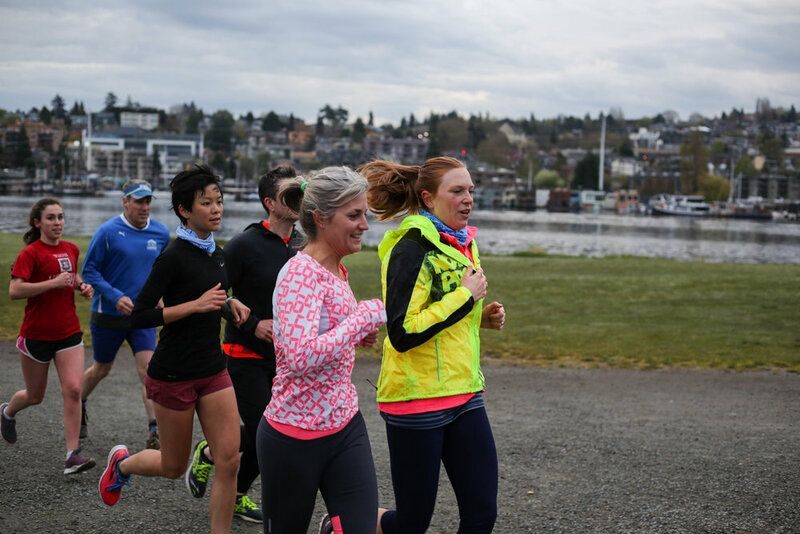 Frequented by both Retiree Rhonda and Triathlete Troy, NP uses this process to get participants invested in each other. Sure you go for you, but also to be a part of something bigger than yourself. Here they call themselves a tribe, you may not see all of these people connecting in daily life without November Project. That was the goal. Getting folks out of their comfort zones, committing to the workout and each other to the best of their abilities. Casey explained to me the vision of November Project. Togetherness is a powerful concept, but that has to come with strings. This was when he said something I did not expect. We have all encountered fitness cults, groups who gather together, charging, arms and legs, to improve their physiques through hard-fought and won life changes. But the price tag gets a lot of people. I’m waiting for that hard hook. 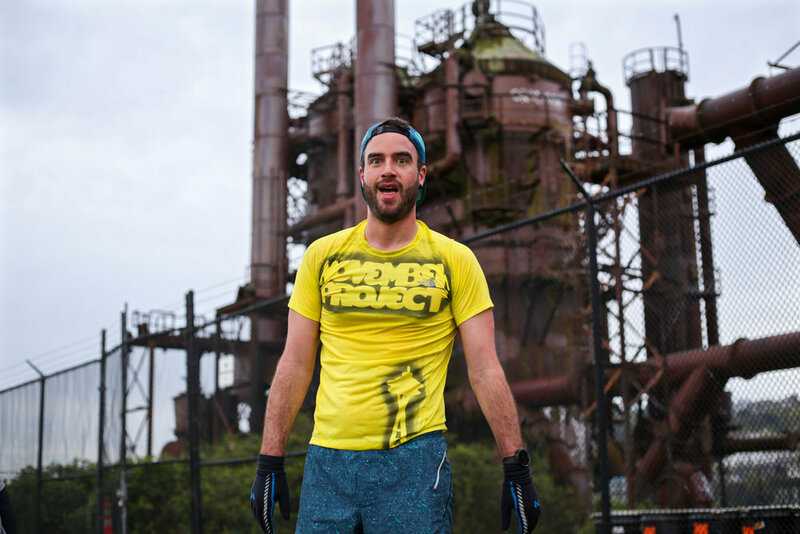 November Project Tribe Leaders are not paid for this time. They are not paid period. 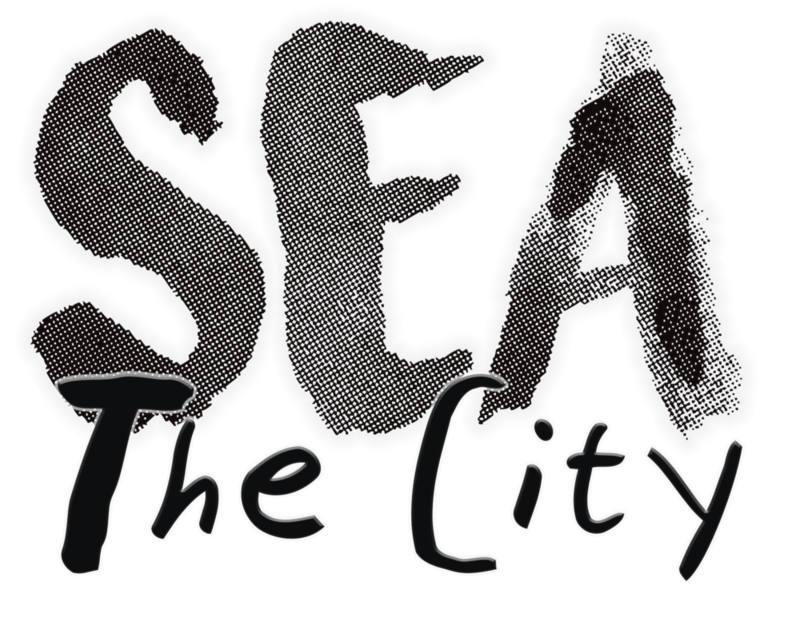 A workout in a beautiful place, to help you connect to and care about your city, but also yourself and the people who live there. He calls it the hook. Casey is exuberant in what he thinks of November Project and the Tribe Leaders with whom he co-leads, Brian Fisher and Jess Lyon. 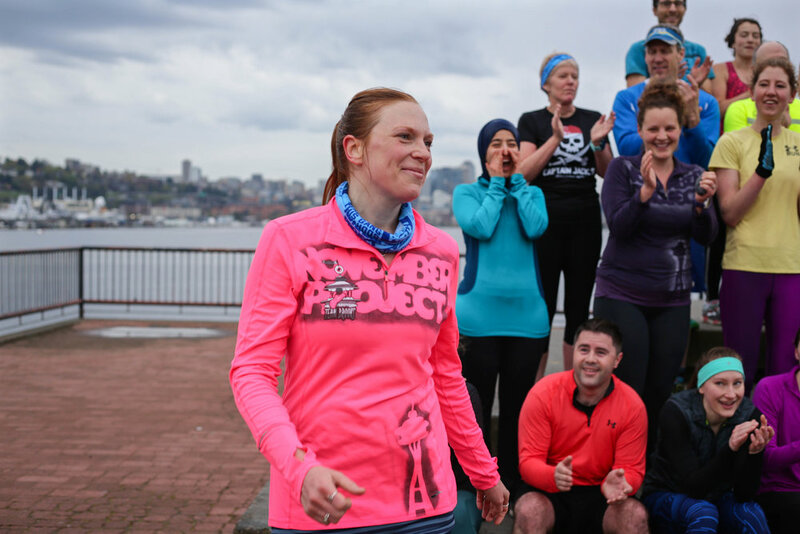 November Project Tribe Leaders: Brian Fisher, Jess Lyons, and Casey Winkler. That kind of exuberance helps develop camaraderie across what could otherwise be divided people groups and coupled with the price, becomes the hook that brings people back week after week. 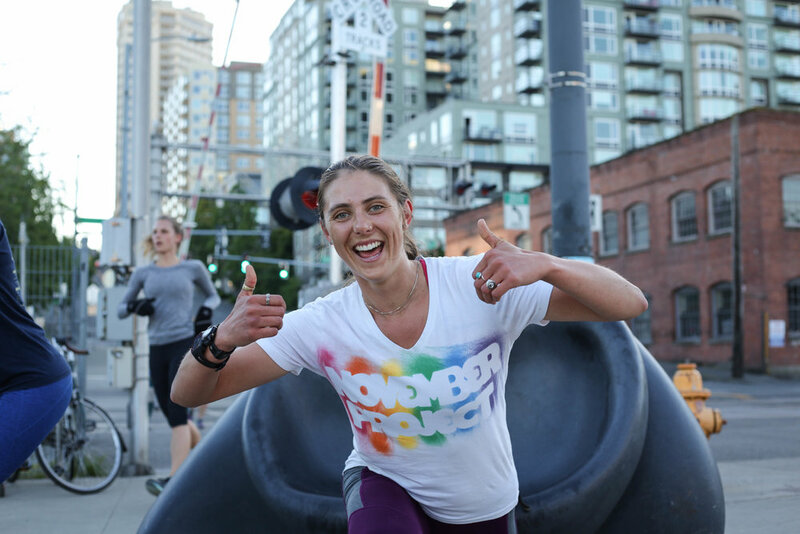 Whether you are looking for a workout, friends because you just relocated, or for something more, November Project may just be that something. Show up and see them, tell them we sent you. That first round of stairs/hills is on us.